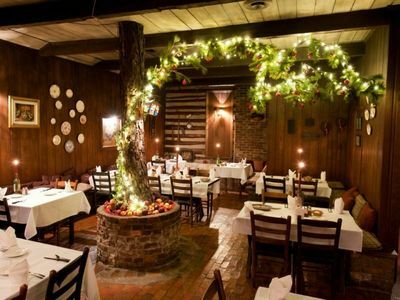 The Country Squire Restaurant, Inn & Winery has been helping our guests make special memories for over 50 years. 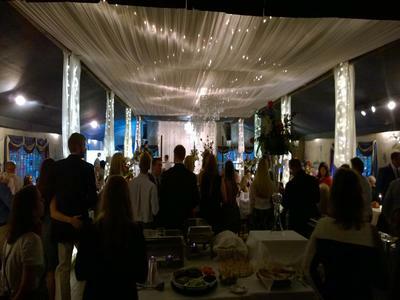 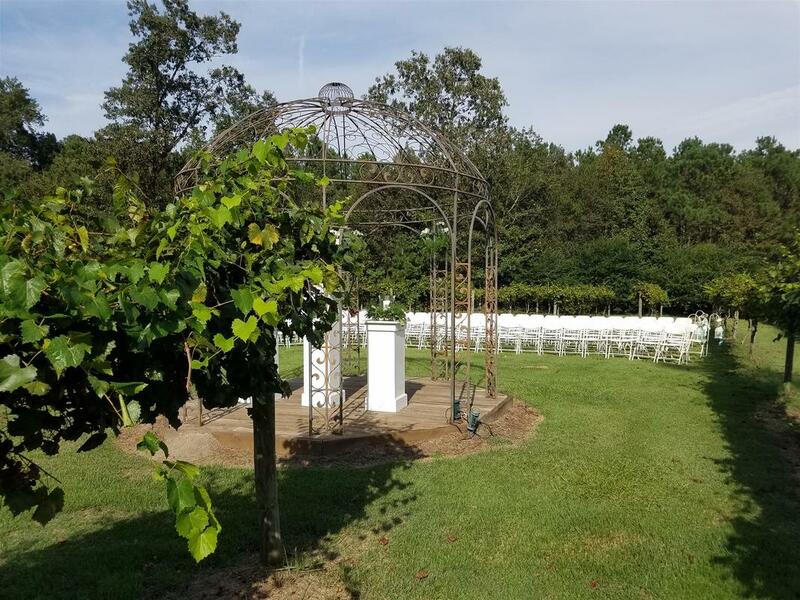 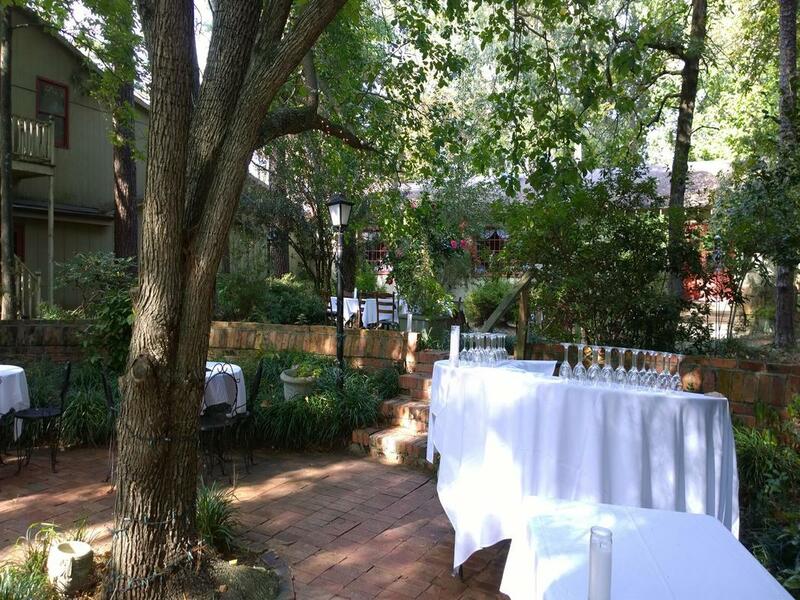 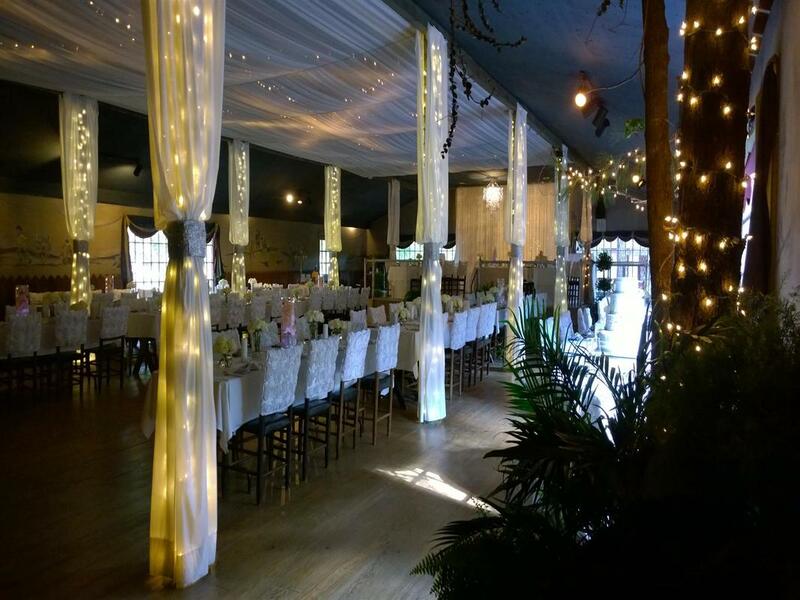 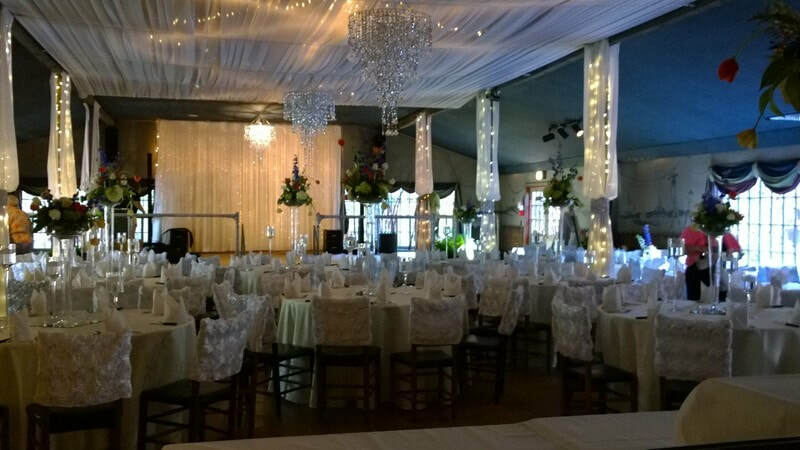 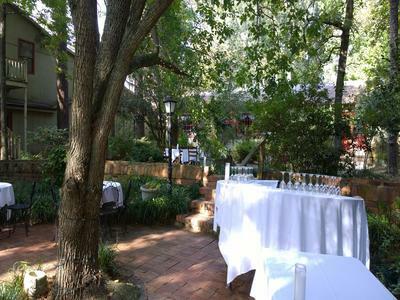 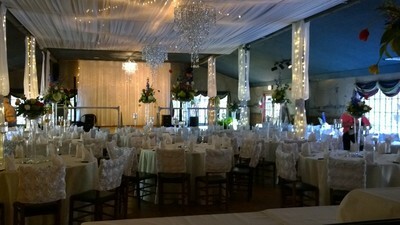 We'd like to invite you to come visit our facility and experience the old world charm and rustic vineyard setting for your own event.We have several locations on site that are appropriate for wedding ceremonies and receptions, any of these charming locations would help to make your special day memorable. 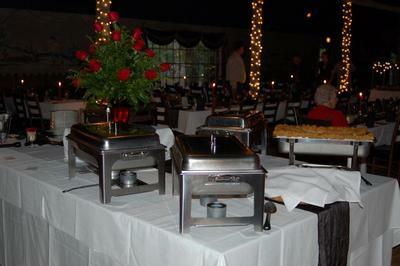 We have dining rooms that can accommodate 20 to 150 guests with adjacent rooms we can serve parties of up to 350 guests. 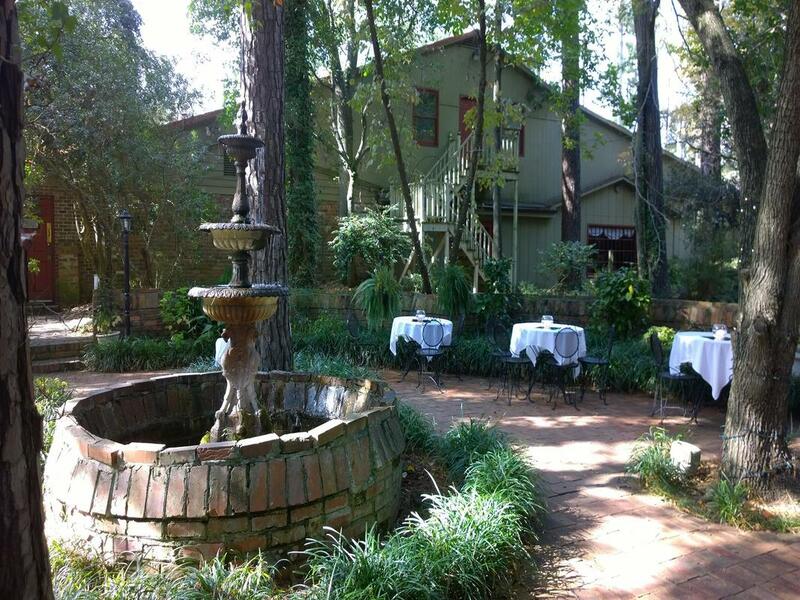 We have overnight accommodations at The Squire's Vintage Inn and Guest House. 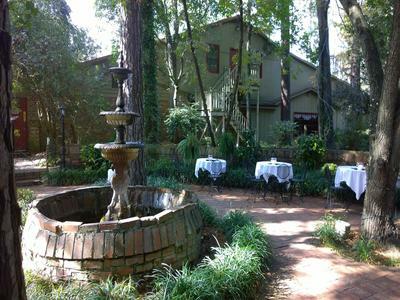 The Country Squire Winery and Vineyard , Tartan Tasting Room and Gift Shop are located on the property with wine tastings available. We have both full service dinner menu packages and hors d'oeuvre menu packages available : customized dining packages available that include food, beverage, tax and tip.